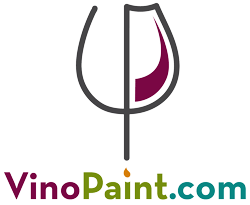 Welcome to our newest funky creative workshop. 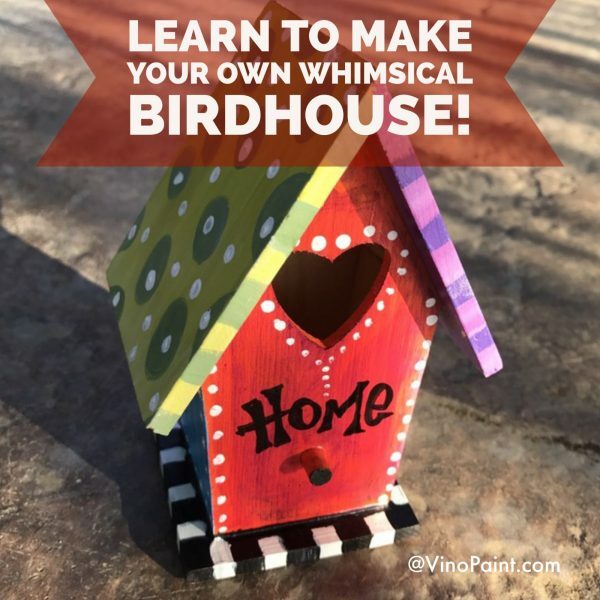 This workshop will teach you to create your own whimsical and witty mini birdhouse presented to you by local artist and designer Sonya Paz. 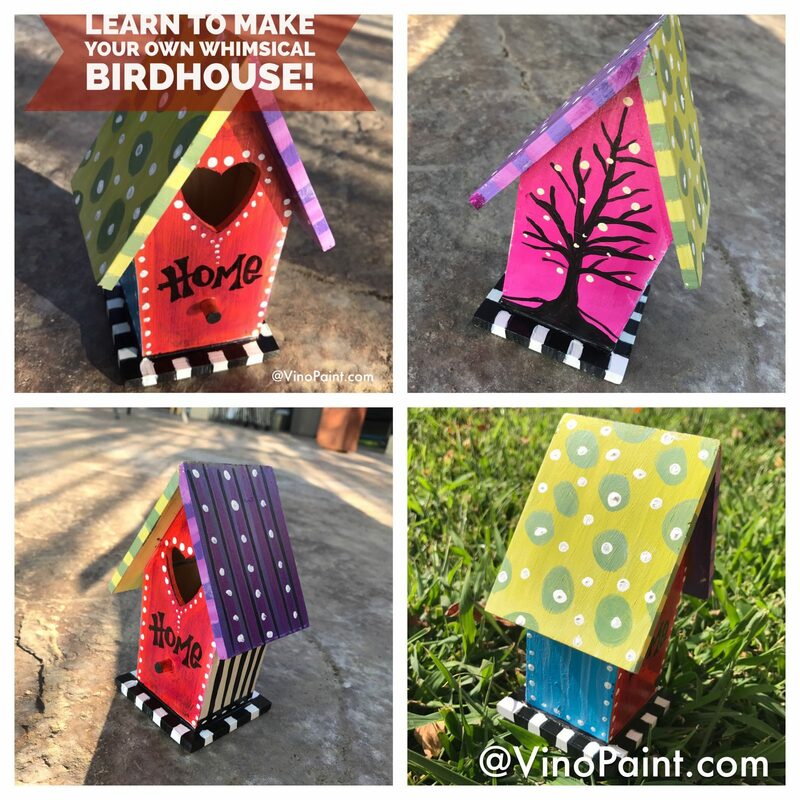 This wildly fun and whimsical class that will teach you step by stem how to create your own hand painted mini birdhouse with colorful and funky techniques – perfect for spring. I’ll be teaching the basics of how to use use your imagination and wit to create your own, one-of-a-kind art expression! Absolutely NO experience necessary to enjoy this workshop. Each attendee will successfully create their own individual funky design that will be completed in class. Tickets on sale now at the earlybird price of only $35 until February 26th (the price goes up to $45 thereafter.) Get your favorite peeps together and make it a ladies night or grab your significant other and make it a date night out! Food and beverages are separate and available for purchase at Tessora’s. Mini bridhouse styles shapes and sizes may vary at each event. First come first serve.